Fall, Winter, spring and summer…. Fiona’s work was filmed over a one-year period. Follow Fiona’s work throughout the seasons. 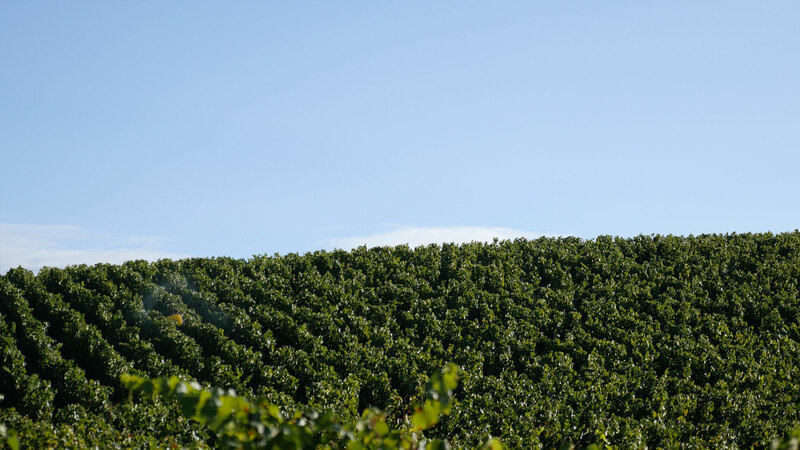 Discover the vineyards and the organic wines of this Domaine, situated in the heart of Burgundy. Excessive consumption of alcohol is dangerous for health, consume with moderation.